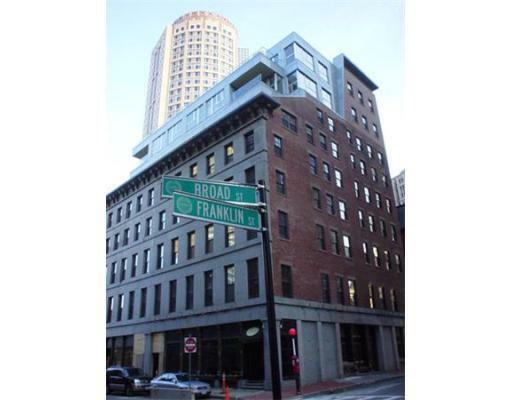 The Broadluxe is a nine-story 44-unit elevator condominium building consisting of loft-style residences in a distinctive 19th-century mercantile building with a glass and steel addition. 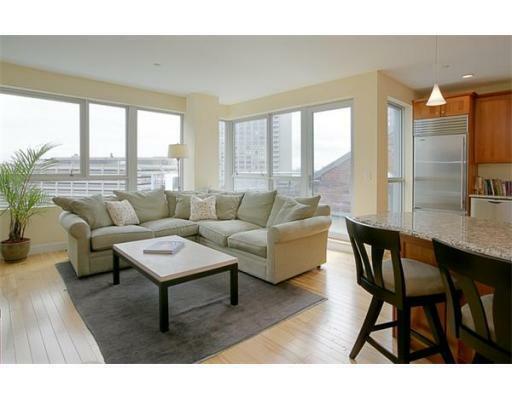 This concierge building is located steps to the Rose Kennedy Greenway and Waterfront in Boston's Financial District and offers studios, one bedrooms and two bedroom residences with 14 different floor plans. 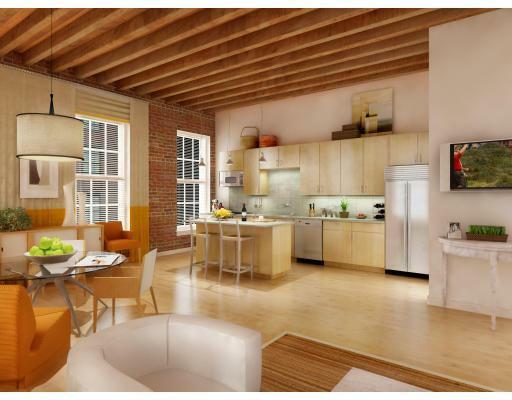 Units feature hardwood or bamboo flooring, 10 to 12ft ceilings, kitchens with granite counters and stainless steel appliances, marble baths, exposed brick and beams, central air and in-unit laundry. 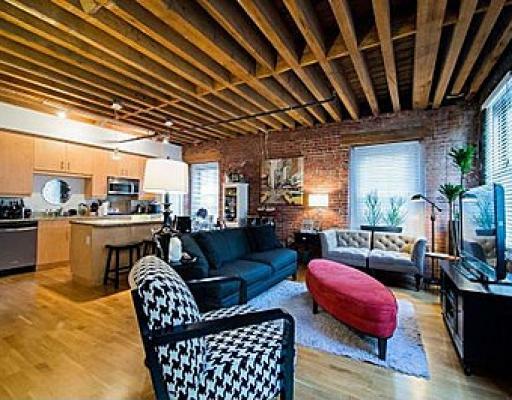 Condominiums range from 539 to 2690 square feet. Rental Garage Parking is available across the street at the Folio Residences and in other nearby garages. 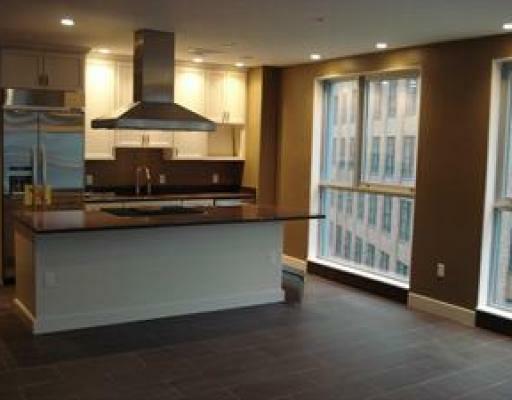 Building features include individual storage, a restaurant, Brix wine store, state of the art fire alarm and sprinkler systems, and professional management. 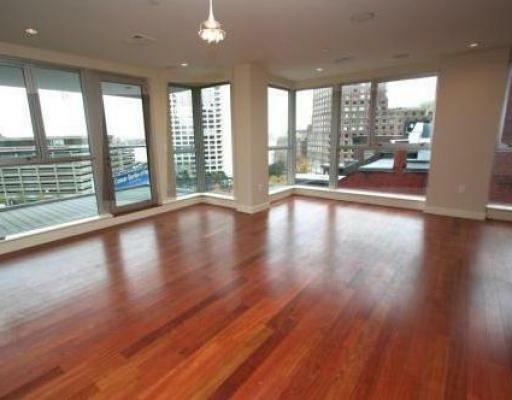 Live in the heart of downtown Boston within minutes of the dynamic Seaport with its restaurants, nightlife and Bank of America Pavilion for outdoor concerts. Stroll along the Greenway. Eat in the North End at one of its Italian restaurants and have a pastry at one of its many bakeries. 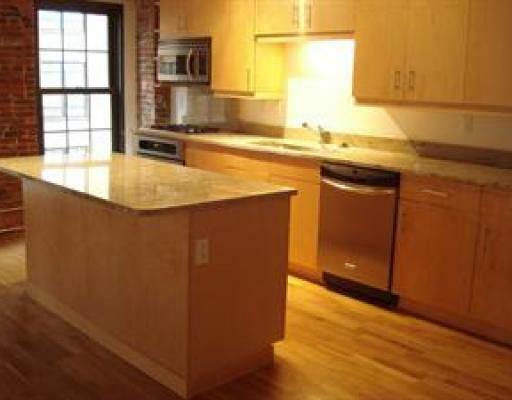 Walk within minutes to South Station/Amtrak.